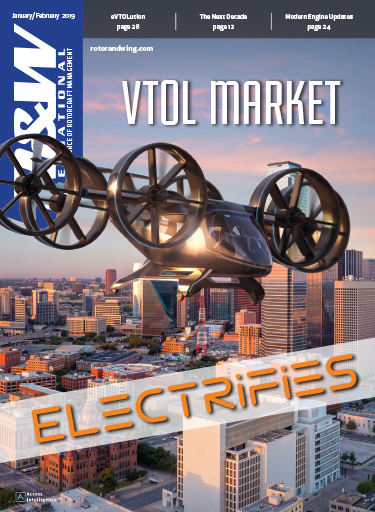 Four months ago, we asked on this page whether things were looking up for aviation, and for the rotorcraft industry? 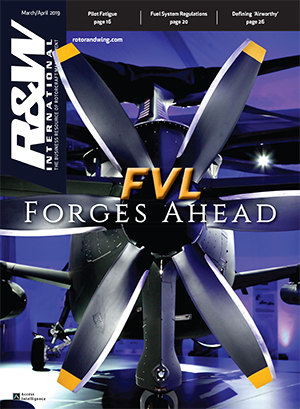 The impetus then was the cautious optimism that had been expressed by attendees and exhibitors at September 2003’s Helitech exhibition at Duxford in the United Kingdom and October’s National Business Aviation Assn. annual gathering in Orlando. 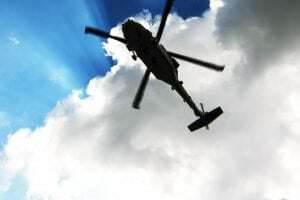 As we prepare to gather this month for the main event–the Helicopter Assn. International’s annual Heli-Expo trade show, in Las Vegas–it is appropriate to revisit the question. Our look at the state of the industry indicates that things are, indeed, looking up. Completions and maintenance centers are reporting more requests for quotes from civil operators, and more conversions of those requests to actual orders. 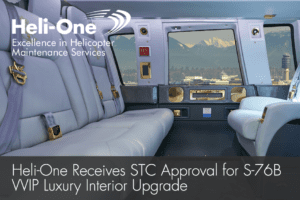 Operators are also looking at what new-technology systems are available for upgrade on their aircraft. Flight hours seem to be on the rise, which will drive maintenance requirements and parts sales downstream (and some aircraft sales further downstream, if the trend continues). 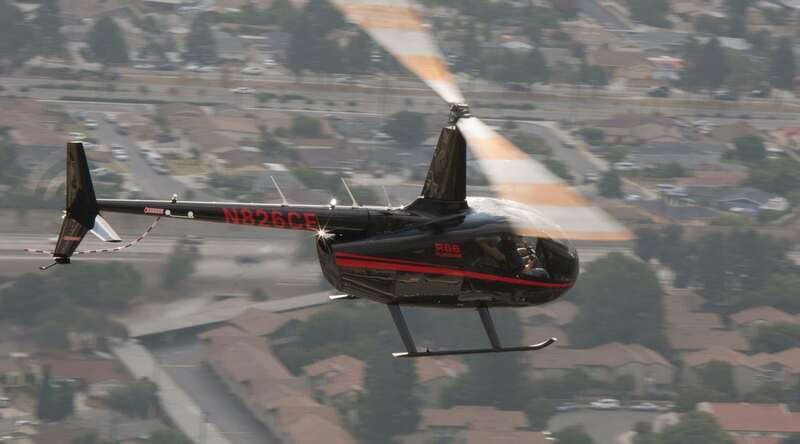 It would be a stretch to say that the used helicopter market is tightening up, but some of the better performing, more reliable aircraft are showing signs of increased sales. Where the civil market is still slumping, growing military business seems to be taking up the slack–and then some–at least in the U.S. 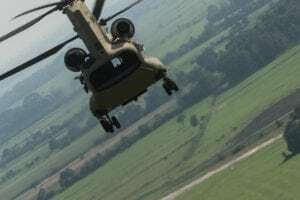 The armed services are making clear that they want aircraft returning from operations in Iraq and Afghanistan to be restored to full operational status and to be restored quickly. Combined with news in this month’s Rotorcraft Report from manufacturers like Eurocopter, Enstrom and Robinson of rising (and, in Robinson’s case, record) sales, the reports from the field do seem to constitute genuinely good news. Business is picking up and promises to continue to do so, we hear, barring another major terrorist attack. A comparably good year in 2004 would carry us into that period beyond for which outfits ranging from the Aerospace Industries Assn. to Honeywell are forecasting a true recovery for the aviation industry. This should be more than enough reason to celebrate, rather than drown our sorrows, in Las Vegas this year. And celebrate we should–but not for too long. Very tough challenges remain before this industry. Faced with a fight for survival, we have had to discount them for the last few years. But as bad times wane, we will once more have to confront them. 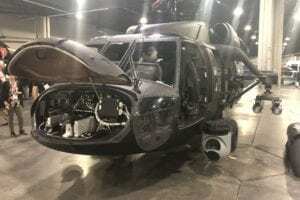 We must find a way to bridge the gulf between those who make a living from rotorcraft and those in our communities who rely on helicopters, but who barely tolerate their existence and damn sure don’t want them operating near their homes or businesses. 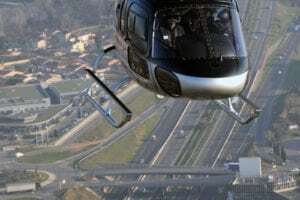 Until we can convince our neighbors of the contributions to their safety and success made by rotorcraft, redress public perceptions about the safety of our operations and make ourselves and our aircraft better neighbors, the fortunes of this industry will be retarded. Technological advances can help in that regard, but the hope of achieving the needed advances is dimming, at least in the United States. 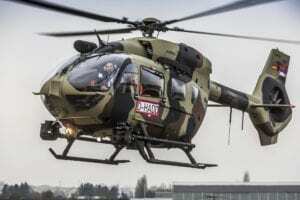 Yes, the industry has united in urging more funding for rotorcraft research and development. Yes, a congressionally mandated commission in 2002 made a strong argument that a healthy aerospace industry is vital to the prosperity of a nation. 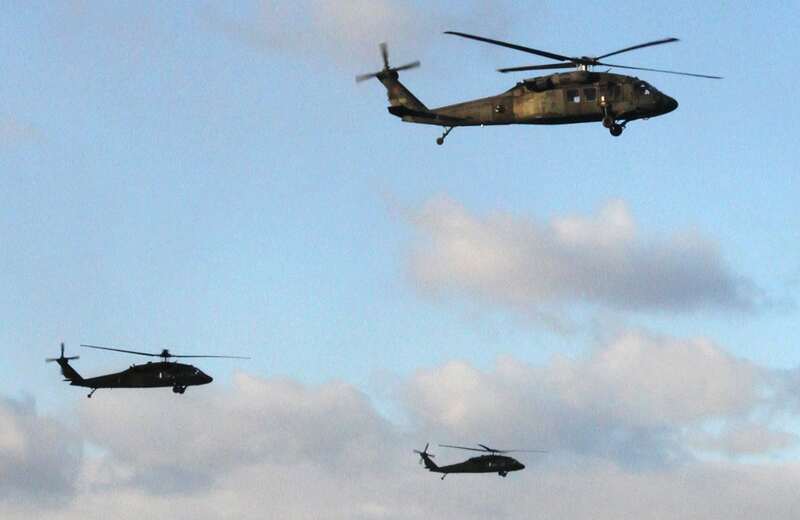 But the U.S rotorcraft industry must face the fact that it will have preserve its technological prowess on its own. It will get no help from Uncle Sam. War and politics will guarantee that. The Bush Administration’s latest budget proposal makes clear the U.S.’s priorities: Iraq and Afghanistan will be made secure. The war against terrorism will be fought whenever and where ever necessary. The homeland will be defended. Taxes will be cut to keep the pumps of the national economy primed (and keep voters in the Bush camp). The nation will indulge in a great adventure to return to the Moon, then go on to Mars. And the rest of the federal government will become spartan to ensure those goals are achieved. Of course, war zones must be secured. You can debate the wisdom of tax cuts in a sluggish economy, but the reality is that taxpayers willing to vote for tax hikes are hard to find. The most troublesome aspect of Bush’s plan, and the most unnecessary, is the Moon/Mars boondoggle. 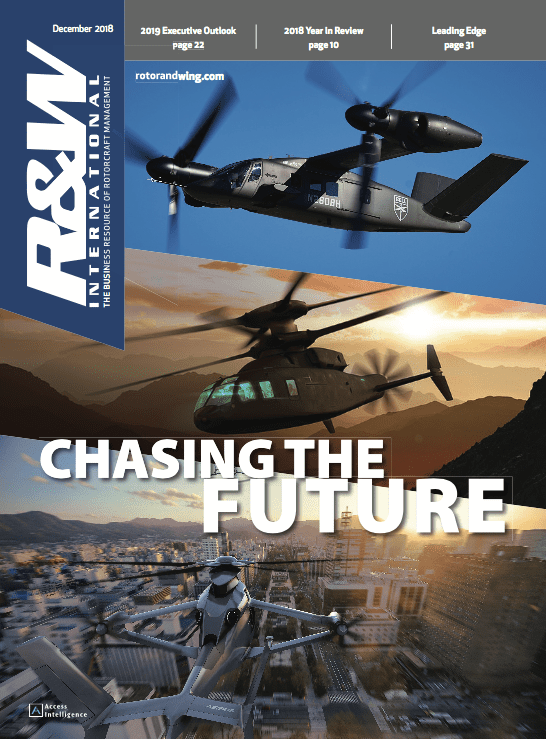 It will surely mean the end of federally funded rotorcraft research in the U.S., and perhaps the end of America’s presence as a major player in this industry. NASA doesn’t have—and will likely never get–the funding needed to develop new spacecraft to return to the Moon and go to Mars. That means every cent the agency gets will be devoted (or diverted) to that mission, especially for anything that doesn’t have to do with stuff that flies in space. We’ve seen this already. When the international space station became our top space priority, the space shuttle program was cannibalized to pay for it–to tragic result. Given that history, rotorcraft research doesn’t stand a chance.